Micro-channelling Roller - to and stimulate collagen growth. Micro-channelling Roller offers multiple single-use head sizes, variable depending on individual treatment concerns. 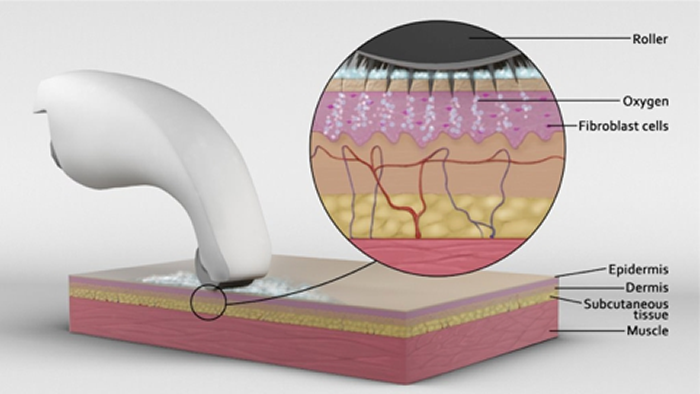 It is moved over the surface of the skin to create microscopic pinpricks and induce controlled micro-trauma to the skin. These pinpricks create columns/pathways within the epidermal junction which kick-starts the skin to produce more collagen and elastin and allows for product penetration. Product Infusion - pushing active ingredients into the deeper layers of the skin. This is the most effective skin rejuvenation system yet as we are effectively getting down to the layers where skin health begins. These are the layers we need to reach to promote new collagen growth. COMCIT™ allows you to return to a normal lifestyle immediately, with no down time or interruption to their daily routine. 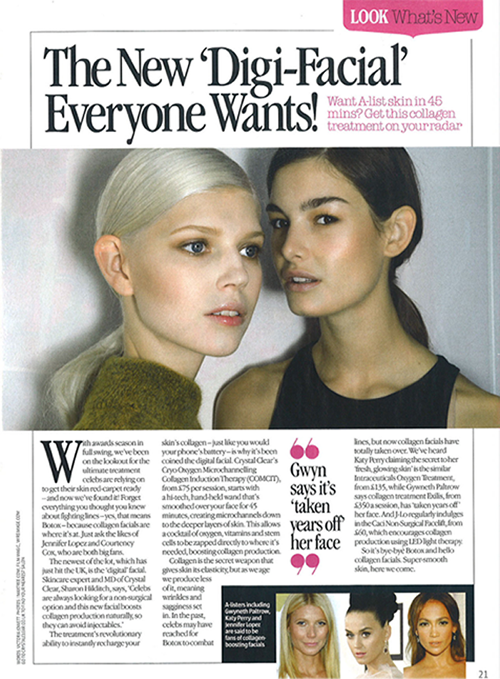 Also referred to as the ‘Instagram facial’ due to the skin having a perfect filter look after treatment. 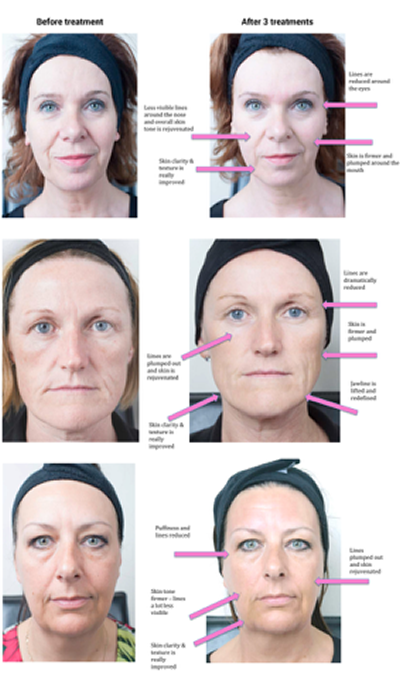 Skin becomes more taut, looks fresh and the results are impressive for less than an hour of work. If you’ve got an event or party coming up this is the perfect way to get your skin glowing. What skin concerns can COMCIT™ treat?